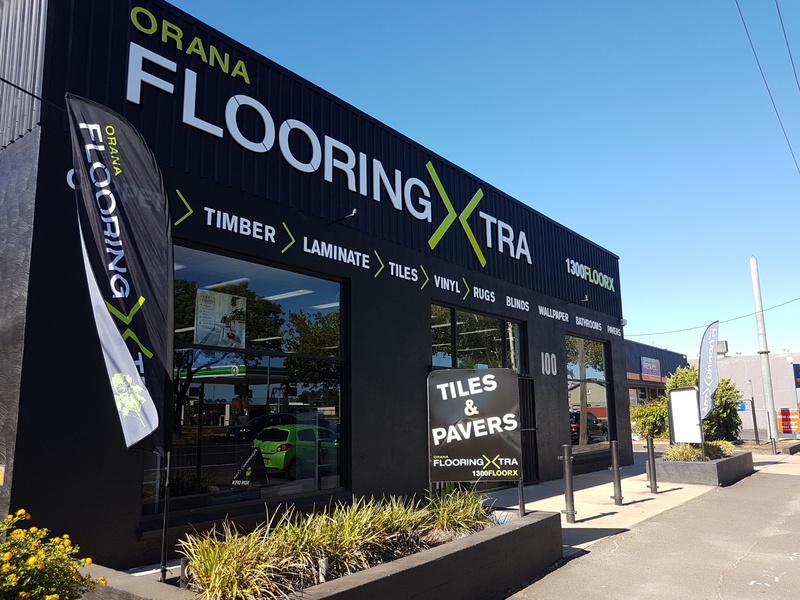 Those in the Dubbo area are about to benefit from the addition of a new Flooring Xtra store. 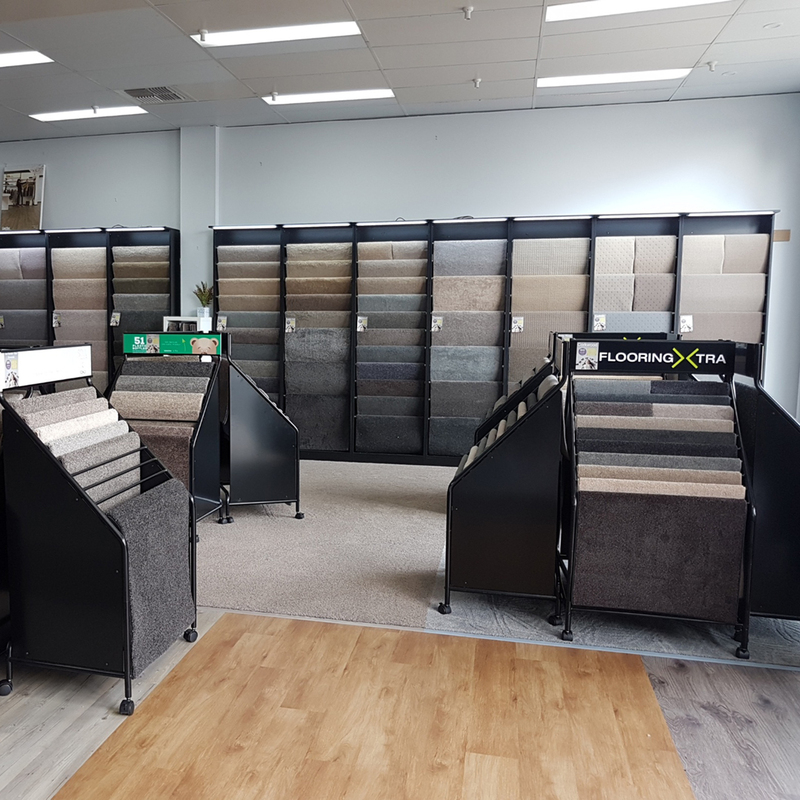 Owners, Ben and Anna look forward to guiding customers around their new showroom, one which is filled with beautiful samples set to inspire new home builders and renovators alike. 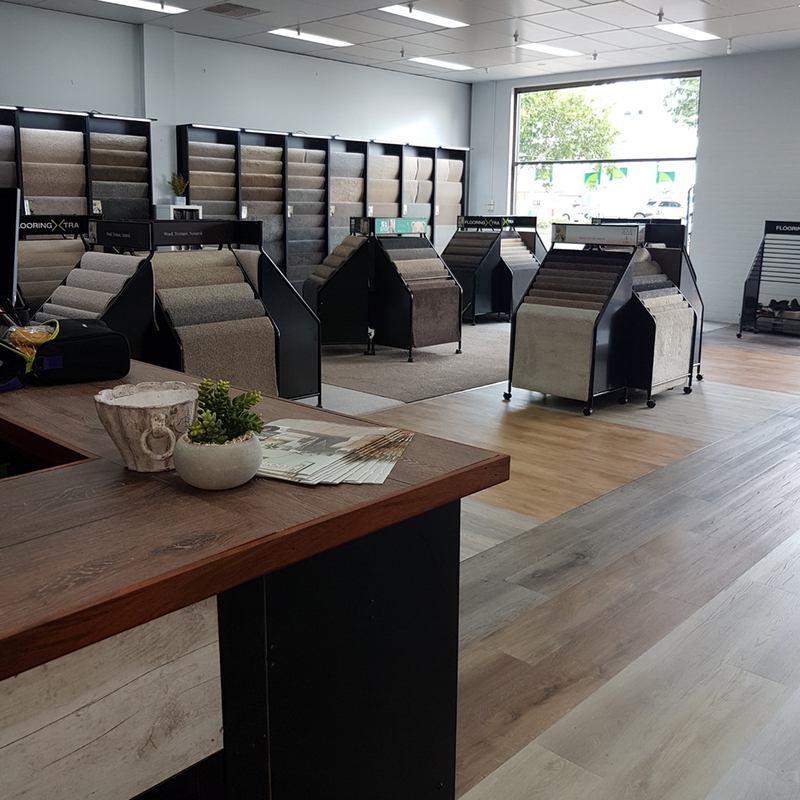 Together they run the showroom which stocks a beautiful range of both hard and soft flooring styles. 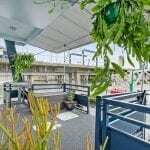 With an eye for design and style, they’re more than happy to offer you advice and guide you through the ranges. 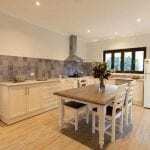 In fact, the whole staff are well-equipped to provide superior information to help make these big decisions in home renovations and new builds. The well-appointed showroom accommodates a wide range of styles and budgets and the team take pride in assisting clients with support from the beginning of the project to the very end. Here you will not only find beautiful flooring options, but also exclusive ranges of wallpaper, blinds, outdoor pavers and bathroom fixtures. A one-stop shop. 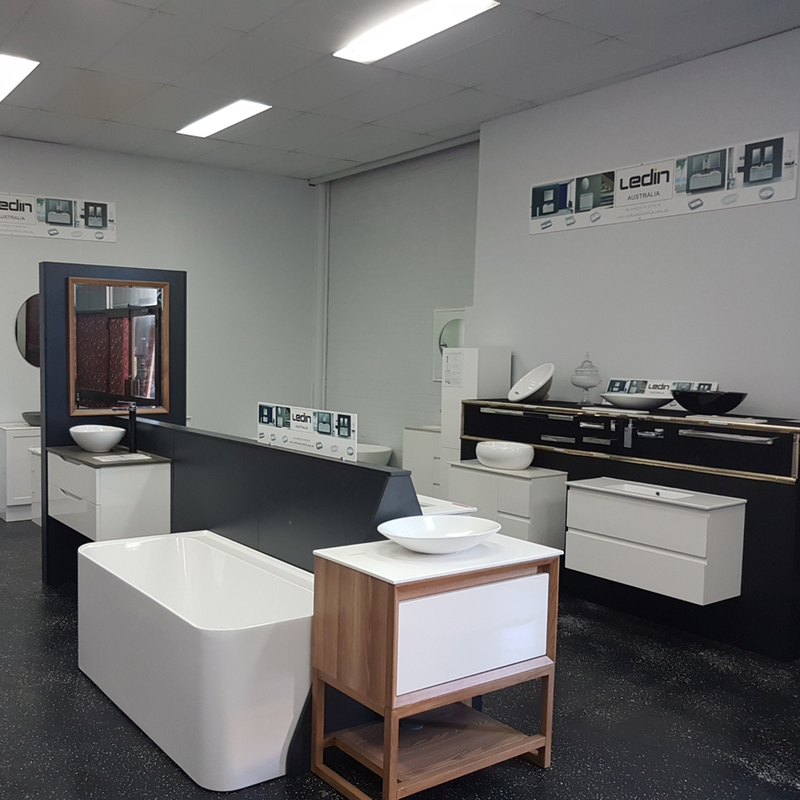 Ben and Anna welcome you into their showroom at 100 Erskine Street Dubbo. They’re open Monday to Friday, 9AM to 5PM and Saturday from 9AM to 12.30PM.